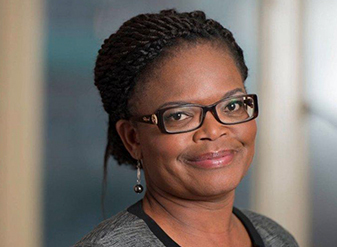 A prominent media lawyer and human rights defender, Beatrice Mtetwa has appeared in numerous high-profile cases in Zimbabwe. In a country where the law is often used as a weapon of persecution, she has defended those targeted, at great personal risk. She is a past president of the Law Society of Zimbabwe and is the recipient of numerous human rights awards.